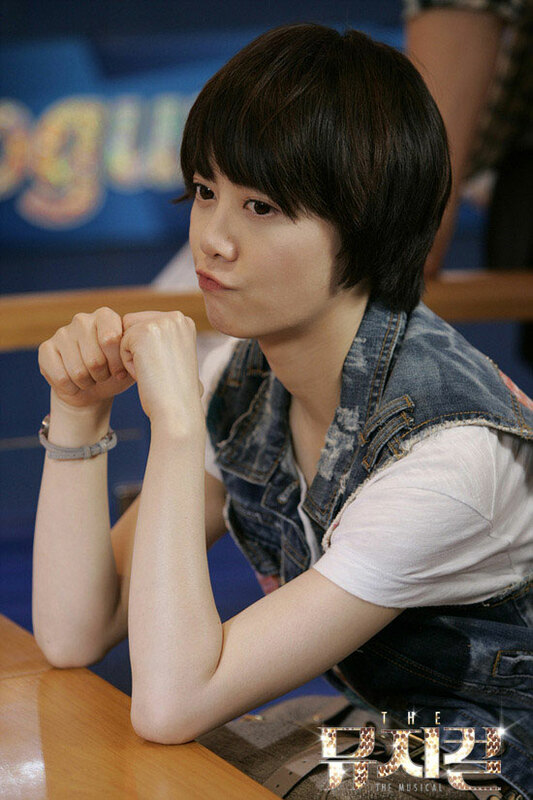 Eun Bi returns home, sighs and rethinks of Jae Yi’s kiss. 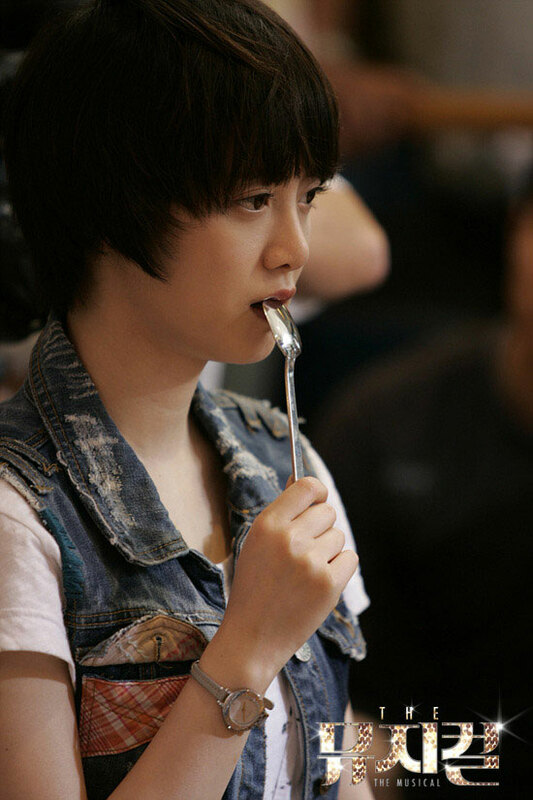 The next day, Eun Bi meets Jae Yi when sending milk to his house, and have breakfast with him. Jae Yi says since Eun Bi is 23 years old, it shouldn’t be her first kiss. Denying she is nervous, Eun Bi suggests Jae Yi should informed her before kissing. Jae Yi says he is not a person who likes to explain, asks Eun Bi to treat the kiss as the kiss for future star who currently at turning point. Jae Yi is discussing on new artists performance with Goo Jak when Eun Bi arrived. 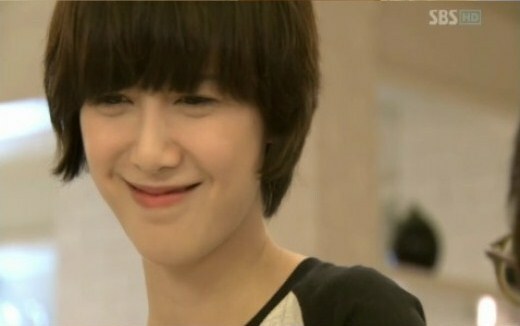 Jae Yi has specially composed a song for Eun Bi, which portrays the heroine rushes to center of stage after been scared. After receiving the song composed by Hong Jae Yi, Go Eun Bi starts to sing sing the musical song with caution. After Eun Bi finished singing the song, she slowly opens her eyes, but is panic when Jae Yi suddenly grabs her hand to put on his chest, asks if his heart is beating and if the song is nice. The two is seen by Bae Kang Hee who enters the studio just at the right time. Eun Bi is admiring Kang Hee, though she asks her to leave. Kang Hee is disappointing to know that Jae Yi is changing for Eun Bi. When Yoo Jin is arguing about where is the money to invest in musical goes or been corrupted, he is informed that his brother Yoo Jae Joon was taking the money too. He goes to find President Yoo about it, tough President Yoo admits Jae Joon had did wrong the investment, the President wants Yoo Jin to settle the issue to prove his worth. 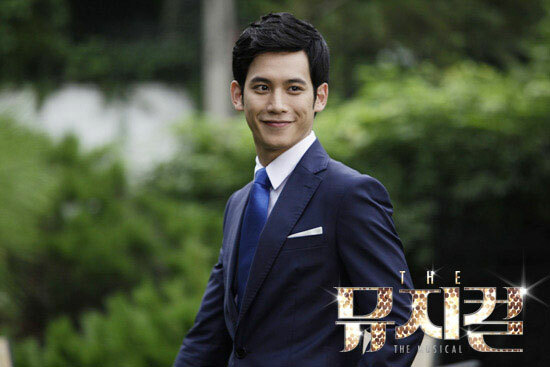 On whether to tell the truth, Han Sang Won is encouraging him to be true to himself, by suggesting to him that what’s more important is the successful showing of musical. Yoo Jin decides to defend the investment on the company meeting, but he keeps silent when asked if the investment can generate 300% return. Jae Yi asks Eun Bi to go to his house for training again, but Eun Bi rejects as she wants to concentrate on musical and trains in studio. But she uses the excuse of visitors to Jae Yi’s house. Jae Yi tells her that Bae Kang Hee used to be special to him. Jae Yi is waiting for Eun Bi outside of hospital. He is scared of Eun Bi’s hand that touched the corpses, and wants to pay Eun Bi instead of letting her to work part time there anymore. Hyun Kwang Su is coming from hometown to find Eun Bi, with plenty of fruits, but were eaten by Bok-ja before Eun Bi coming home. 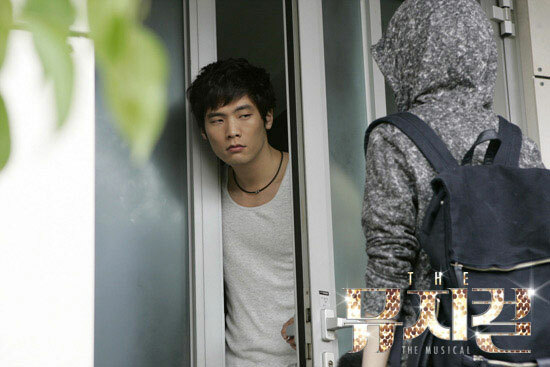 On the day of audition for musical, Goo Jak is panic, and gets furious on anyone mentioned name of Jae Yi. Eun Bi is also nervous, but she manages to perform properly. The imposing skill and great ability of Eun Bi stunned and amazed the judges. 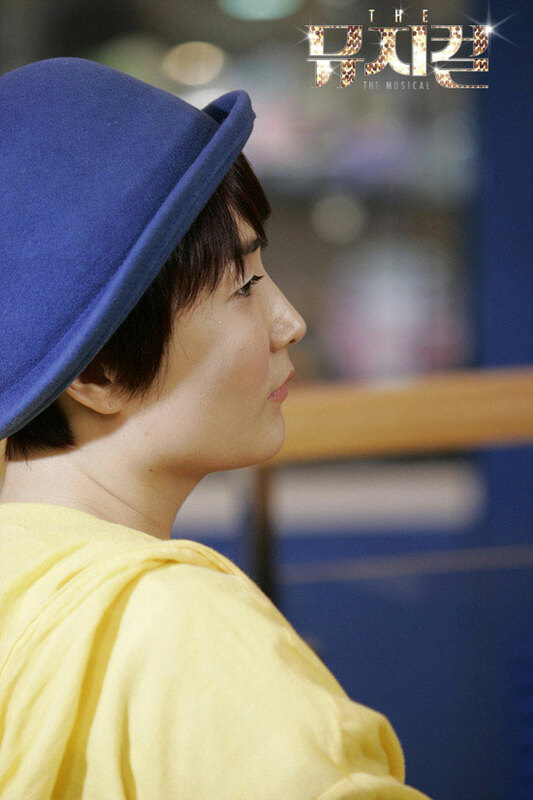 But Kang Hee delibrately wants her to sing in higher pitch to reveal her weakness. Bae Kang Hee is not happy as the song is composed specially for Eun Bi, and says that the musical may fail if nobody else is fit to sing it, and wants Eun Bi to give up if she can’t do the basic right. After been ridiculed by Kang Hee, Eun Bi still rush after her to have autograph. She apologizes again for been shameful today, but promises to work harder. 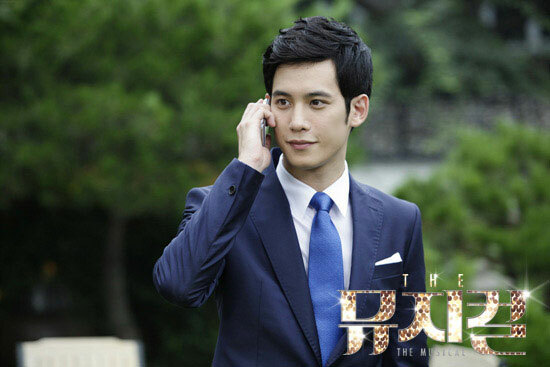 Jae Yi is informed of the incident and tries to call Eun Bi. 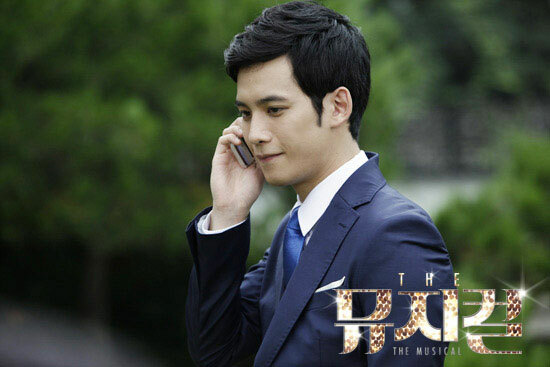 Phone goes to voice mail, and Jae Yi says that Eun Bi is not a person who can’t sing nor a person who can’t do musical. He thanks her for what she had done. Eun Bi meets Ra-Kyung who concerns about her. Eun Bi tells her that she is happy to be able to sing her favorite song in front of favorite artist. Ra Kyung is also heard that Kang Hee is especially strict on the group of Kang Hee. Yoo Jin tells Kang Hee and Sang Won that he is invested to invest in Jae Yi’s musical, but need to further check on why they hide the name of composer and whether the musical is original. 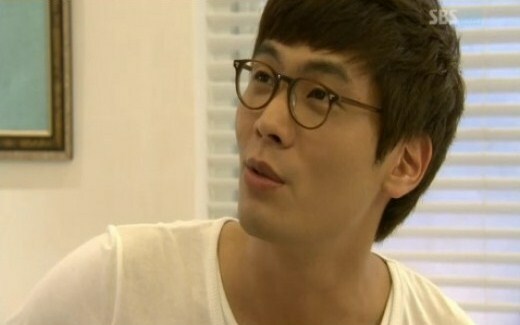 Kang Hee warns him that he may not insist on investing if he knows who is the composer. 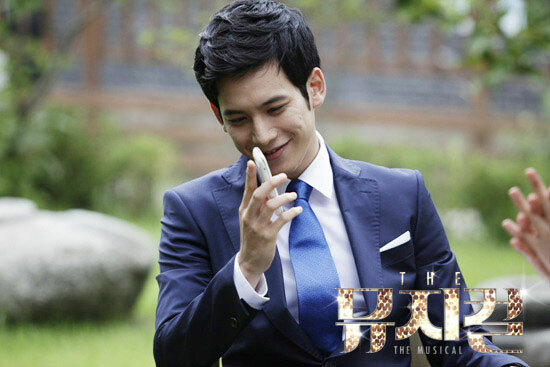 Yoo Jin calls Goo Jak to informs him that they want Jae Yi to directly compose a grand musical. Goo Jak is begging Jae Yi to help him to get the investment. On the other hand, Kang Hee cannot sings well the song that Jae Yi specially composed for Eun Bi. She recalls the love scene between her and Jae Yi, and felt lost. 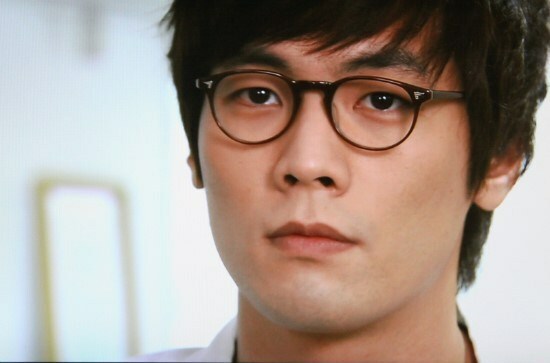 Jae Yi goes to Yoo Jin’s office, demanding to know what he is planning.